Delight Works had a large presence with cute cutouts for taking photos. 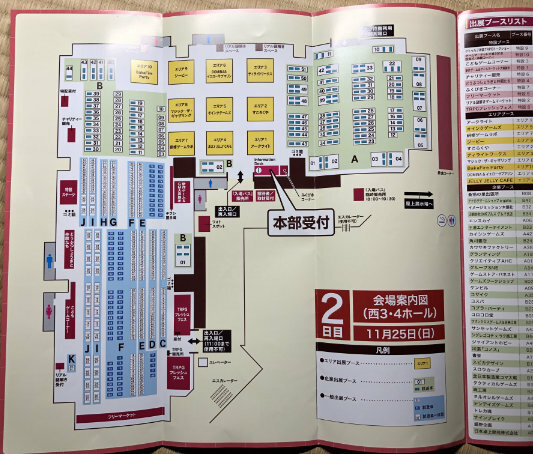 The publisher of Sakura Arms and Rooper also had a pretty massive setup. 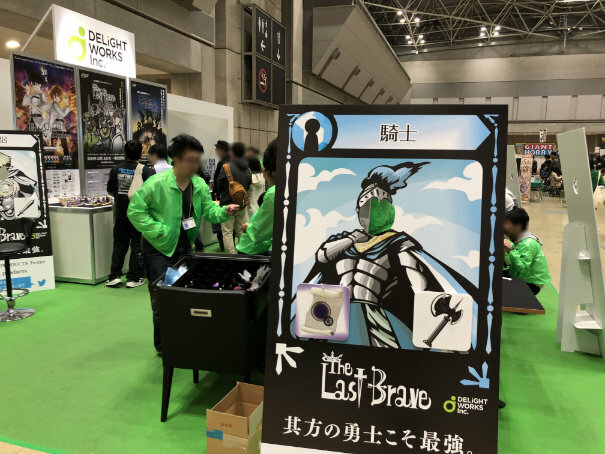 In addition to a play area and shop, Arc Light had a show case of current and upcoming games. 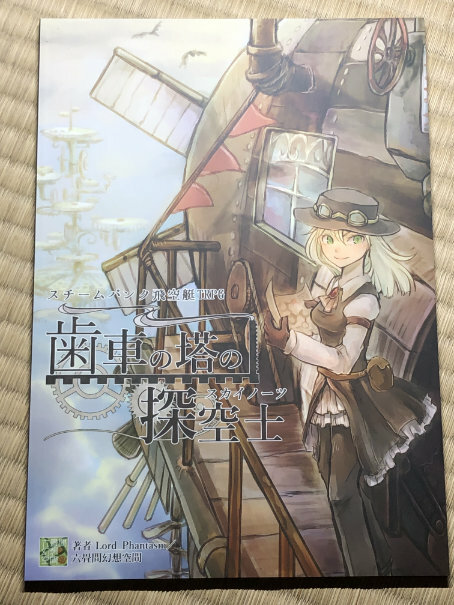 I was especially intrigued by the NoviNovi Steampunk that is coming out in December. Gundam: The Game and the Japanese version of Starship Samurai also looked like they could be interesting. 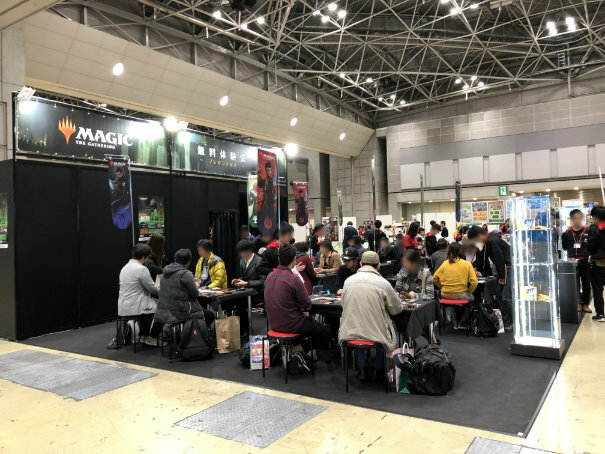 In the TRPG area, there were 30 and 60 minute TRPG beginner games that looked interesting. I’ll probably try to shop up earlier next time to try a few out. 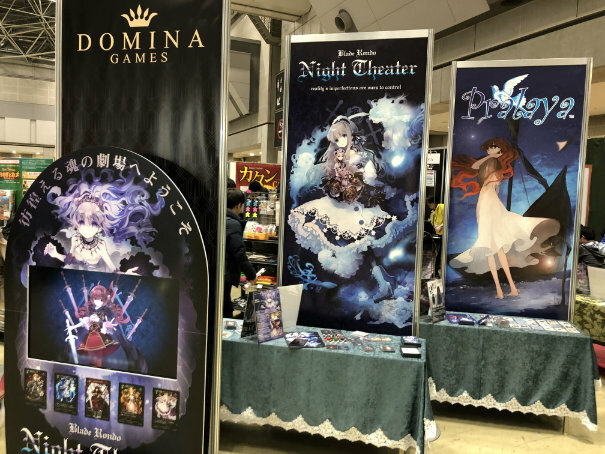 Next to the TRPG event area was a booth selling TRPGs at a discount. 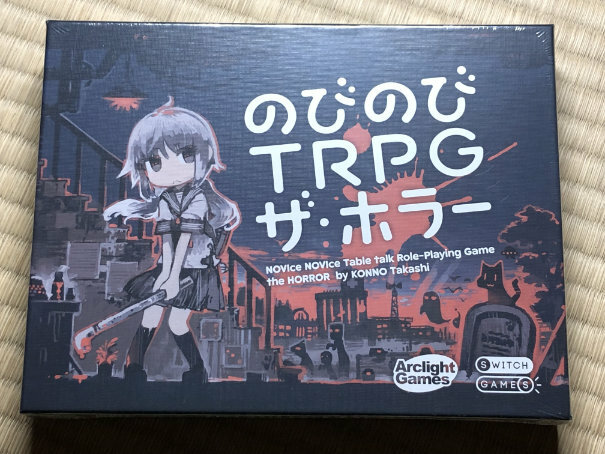 I bought NoviNovi TRPG: The Horror. 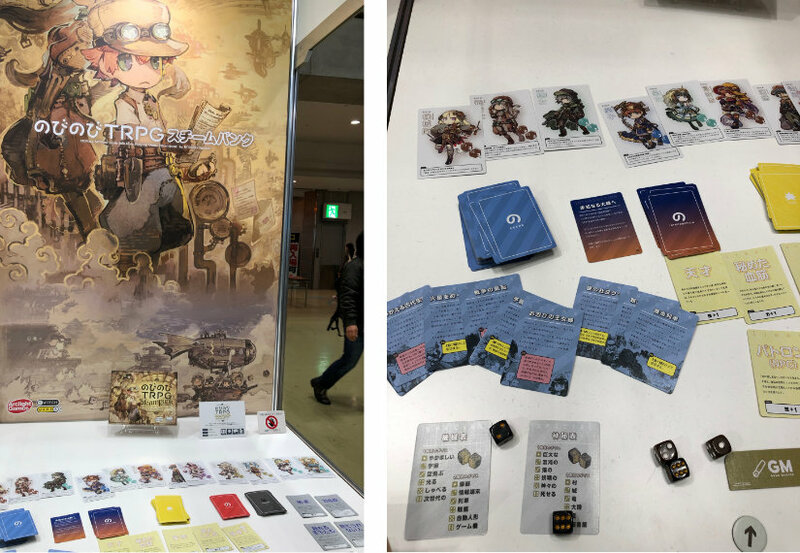 It’s a beginner-friendly roleplaying game that I’ve had my eye on for a while, and the Steampunk version is coming out this month. 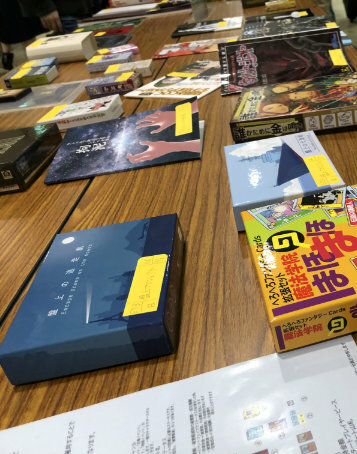 Tucked away by the indie booths was a collection of sample games that you could inspect. Each was labeled with the booth number in case you wanted to learn more. 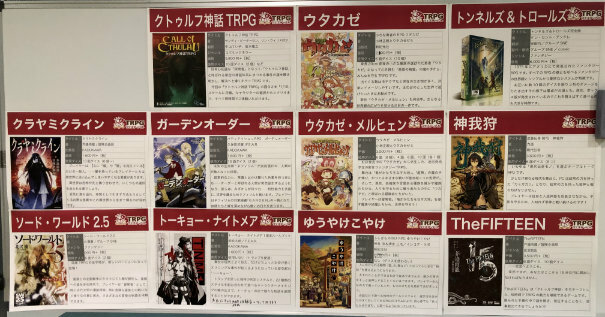 The indie TRPG booths were primarily Call of Cthulhu scenarios and replays, but I did spot Golden Sky Stories and Shinobigami scenarios. 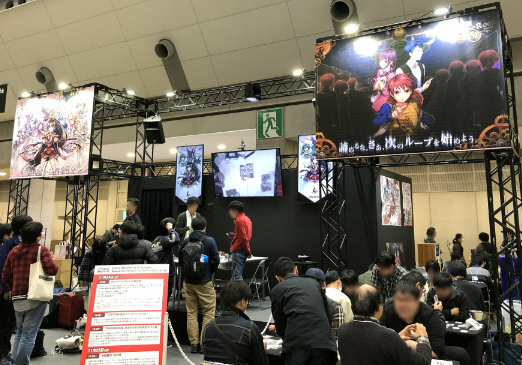 Given the often limited print runs, a number of indie booths were sold out. One booth I stopped by had sold out of his book with two WWII scenarios for CoC. WW2 Call of Cthulhu Scenario book with two scenarios. Fight to Survive! 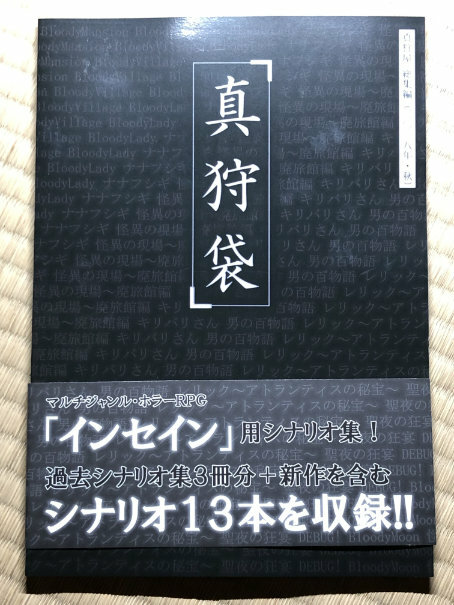 While I don’t own a copy of the TRPG Insane, I was intrigued by a scenario supplement for it and picked it up for 800 yen. The maker’s site contains some more details and a sample PDF. Along with that was another indie TRPG Kurikara that labeled itself as “Asian Steampunk”. One of its highlights is when characters are wounded they can be augmented into cyborgs. Sticking with the Asian theme, it also includes a “lucky number” system that adds benefits when a character rolls their lucky number. Speaking of steampunk, I finally picked up the game Gear Castle Skynauts that I’ve had my eye on for quite a while. Players characters pilot steampunk airships and journey through the world. 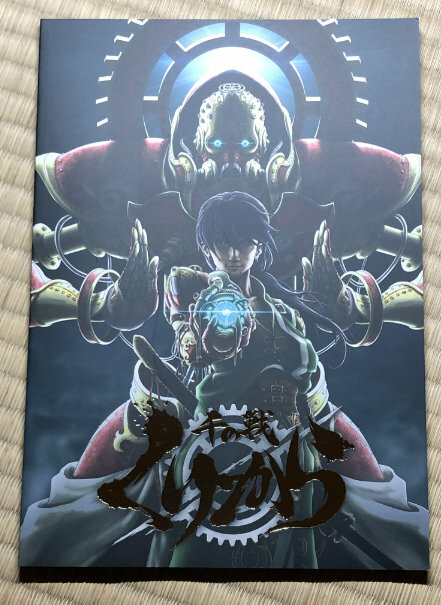 I really like the art and the mechanics look interesting. 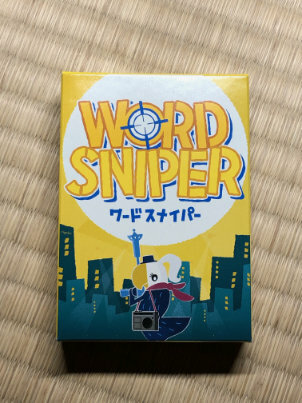 Rigore had a booth selling their game Word Sniper. I picked up a copy of it and hope to play a few games with my wife. It’s a word play game where you collect points by naming a type of object beginning with the letter shown on your card. All-in-all, I had fun and it was great to see such a vibrant community. 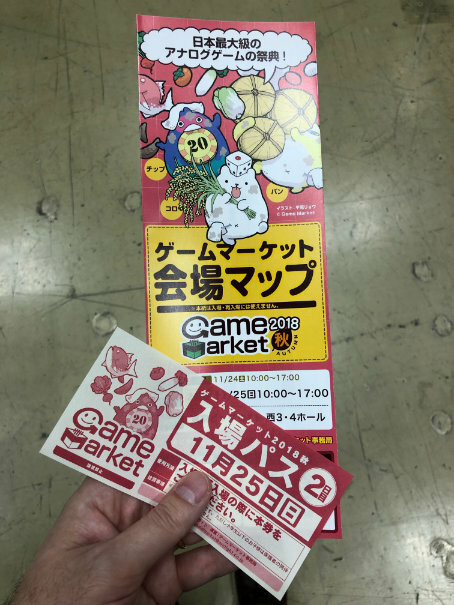 I’m looking forward to going again and plan to make some time to sample more games. I’ll take a look at some of the games I picked up in more detail in the near future.